Custom first aid kits make perfect giveaways for any occasion especially to promote clinics, wellness programs, doctor’s offices and the like. Promotional first aid kits will come to their aid whenever emergencies strike their life. 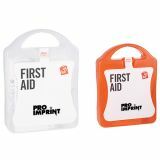 ProImprint has promotional first aid kits of various sizes and prices to offer something special for everyone. We offer the lowest price match guarantee, FREE set up and artwork assistance on every order, discounts on bulk purchases, rush orders, quick shipping and much more! 100% customer satisfaction guaranteed! 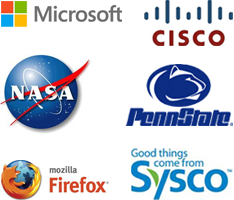 Hurry and make your brand promotion a safe and steady affair. 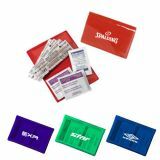 Custom logo first aid kits are the best possible promotional giveaways for health care businesses to express their concern for their customers or employees. Health care gifts have always been popular options for fund raisers and health fairs thanks to the immense popularity that these custom gifts enjoy among people. 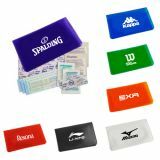 Put your logo or business message imprinted on these first aid kits to make your logo part of their everyday lives. 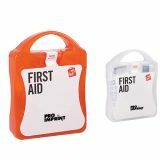 ProImprint offers a wide range of personalized first aid kits including totes, sleeves and handy containers that can hold all the first aid essentials like bandages, scissors, tape, antiseptic and gloves among others. 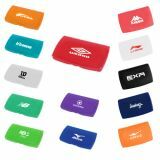 Give away these practical gifts during conventions or trade shows to make your brand popular among every one. Give out these first aid kits in schools or hospitals to put across the humane side of your business and to convey the message that you care for the well-being of your patrons and employees. 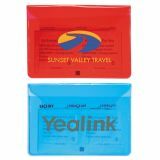 Your employees on business tours also will find these handy first aid kits that fit into their suitcases . Whenever they need to use these kits, your brand will enjoy a bold display. First aid kits will come to the aid of your customers in minor accidents and emergencies. 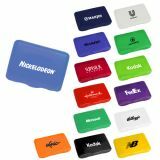 Promote your brand and your customer’s safety at the same time with these promotional giveaways. 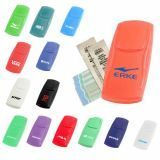 Everyone needs a first aid kit at some point in their lives, so why not giveaway these essential supplies with your business logo on these. 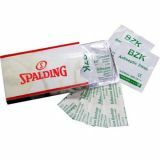 Promotional first aid kits will keep your brand logo in top shape and will ensure the recipients all the essential first aid items for any emergency. 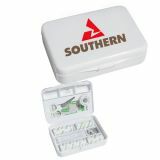 Custom first aid kits make ideal promotional giveaways for any company that truly cares for their customers. 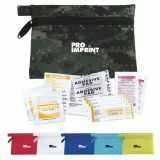 You can shop at ProImprint to choose from a wide range of promotional first aid kits that match your promotional needs and keep your customers hale and hearty. For orders, queries, or selection tips, just give us a call at 844-776-4677 or email us at info@proimprint.com and we love to be of your assistance.